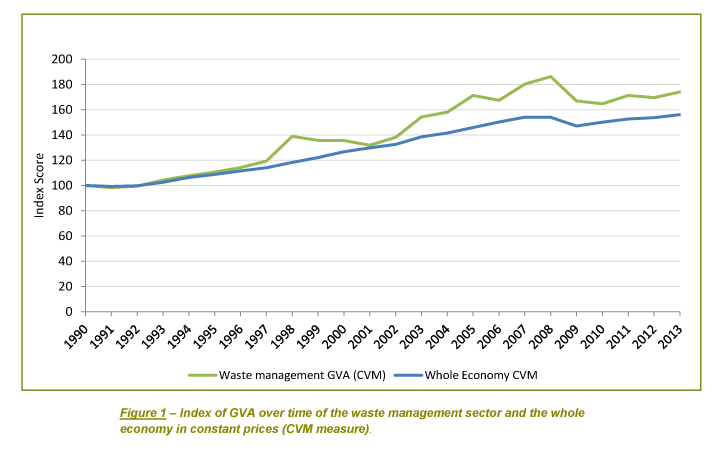 As can be seen in the chart above, the waste management industry has grown steadily over the past two decades, becoming a key staple of British industry and of the UK economy as a whole. At Lanz Group, we are eager to do our bit for both our industry and the country as a whole. In business since 1943, we work hard to provide great value for our wide range of customers, but also for our staff. Knowing that the services that we provide — skip hire, wheelie bins, tipper hire and more — is helping support many families is a great source of pride for all of us here at Lanz Group. As noted in the report from Defra, the waste management industry has brought increasing levels of value to the wider British economy by achieving greater efficiencies. More specifically, that means that our industry has been better at recycling more rubbish — a greater percentage of rubbish is being recycled rather than sent to landfill. That increased recycling rate means more recycled materials can be re-added to the economy as products for the home construction or road paving industries. At Lanz Group, we are committed to the environment and to technology. We regularly invest in new lorries for our ever-growing fleet. Our waste transfer station is equipped to help customers monitor their own recycling rates through our customised reporting system. 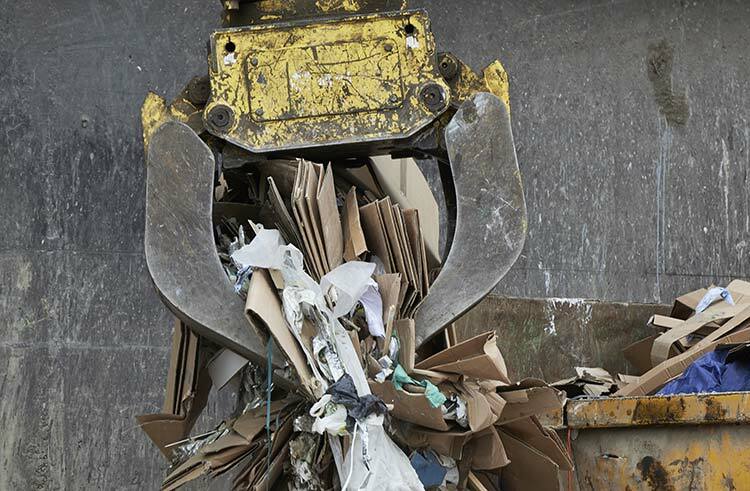 We invite you to get in touch with our team to learn more about how our waste management solutions can deliver value and solve problems for you and your organisation.